AFLC - Grace Free Lutheran Church - You are among friends at Grace! We are a Free Lutheran congregation. Below is some information about our denominational affiliation. The AFLC is a venture of faith. It is an attempt to build an effective and orderly Christian fellowship with a minimum of human organization. ​The AFLC is a fellowship of independent Lutheran congregations bound together by the bonds of loyalty to a common cause and common tasks. It is a specific and direct rejection of any authority over the congregation other than the Word and Spirit of God. 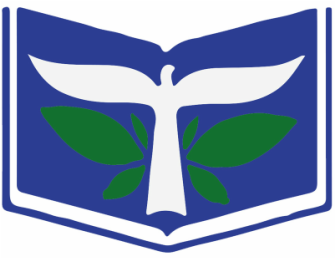 ​The AFLC is a cooperative venture in building Lutheran congregations upon living and personal Christian experience. It’s an attempt to carry out the Reformation principle of the priesthood of all believers. It’s a concrete expression of revolt against ritualism and formalism, and of the desire to nourish the spiritual life in utter simplicity upon the Word of God. Yet it cherishes the ministry of trained men and the heritage of Christian worship. For more information on the AFLC, click here.